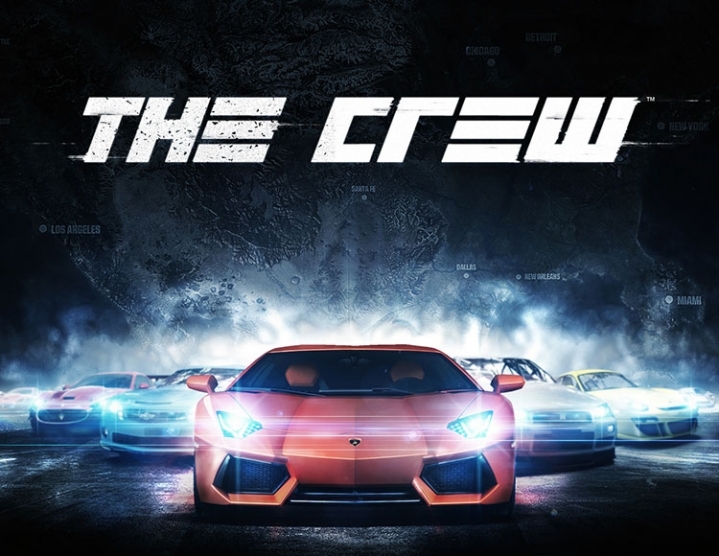 The Crew is a revolutionary MMO-autosimulator for consoles of a new generation and powerful computers, in which a variety of technical and networking opportunities are used to the maximum. Go on an exciting journey through the expanses of the United States of America in the company of true friends - get a lot of fun. 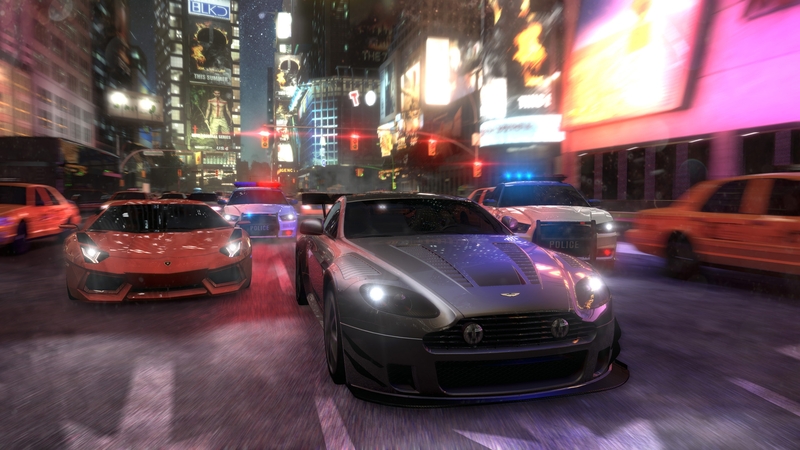 The creators did not stint on the content and took into account that they work for the Internet generation, so The Crew is a real breakthrough in the world of auto-simulators. Features: Play in the company! Join the game at any time, create a solid team of four players, challenge opponents. 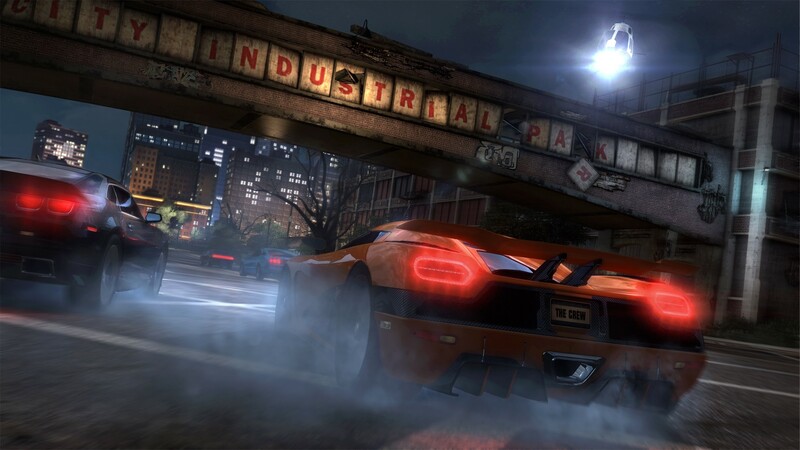 Capture the columns of cars and get away from the police is always more fun with friends! HUGE AND VARIOUS SQUARES Your circuit is the United States! Conquer various routes: crowded streets of business centers, cozy sleepy suburbs, hilly plains, corn fields, canyons, sand dunes and even racing tracks! PREPARE THE MACHINE IN ADVANCE As you pass, you will receive new body parts and functional systems. 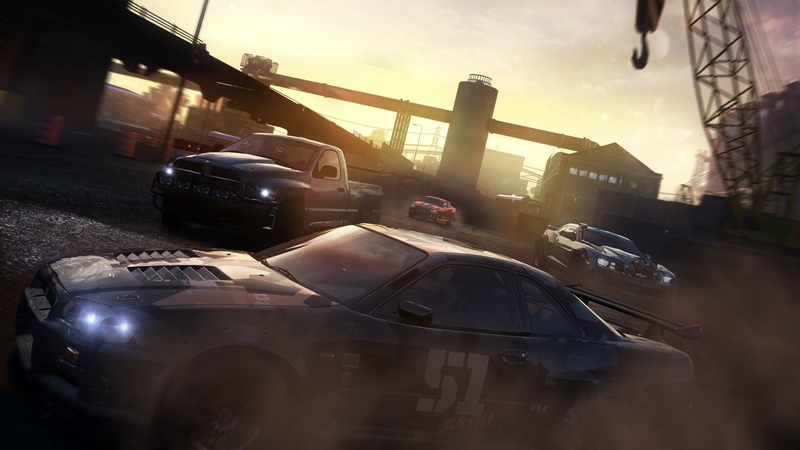 Set 5 special modes (street racing, sport, cross country, raid, ring races) for driving on different routes. 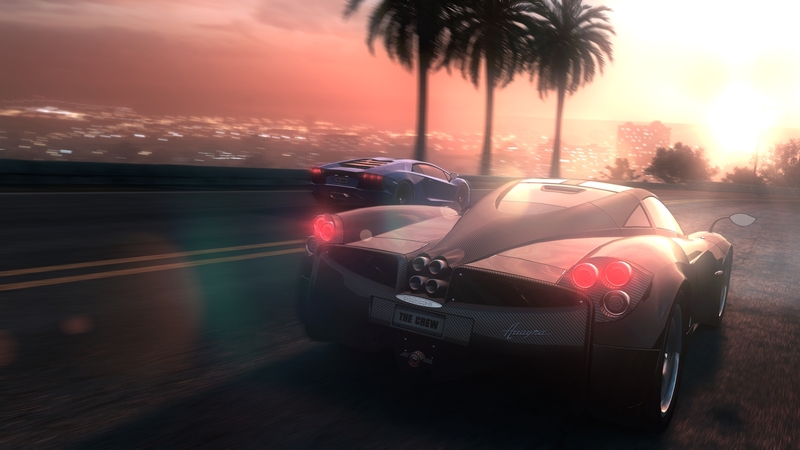 Choose special improvements - modify the car for your driving style or type of road. Without a break from the game you can play on tablets based on iOS and Android, as well as on the network. 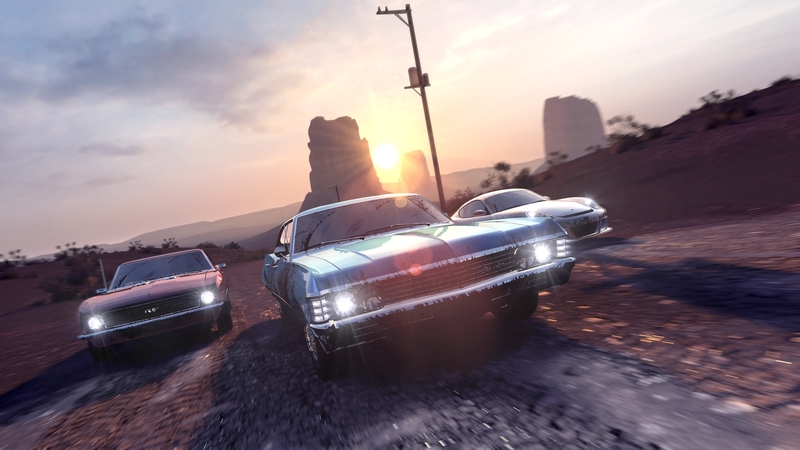 View the results of your friends, pick up modifications to the car in advance, set new records, send the team to perform the task - make a huge amount of action on the go.